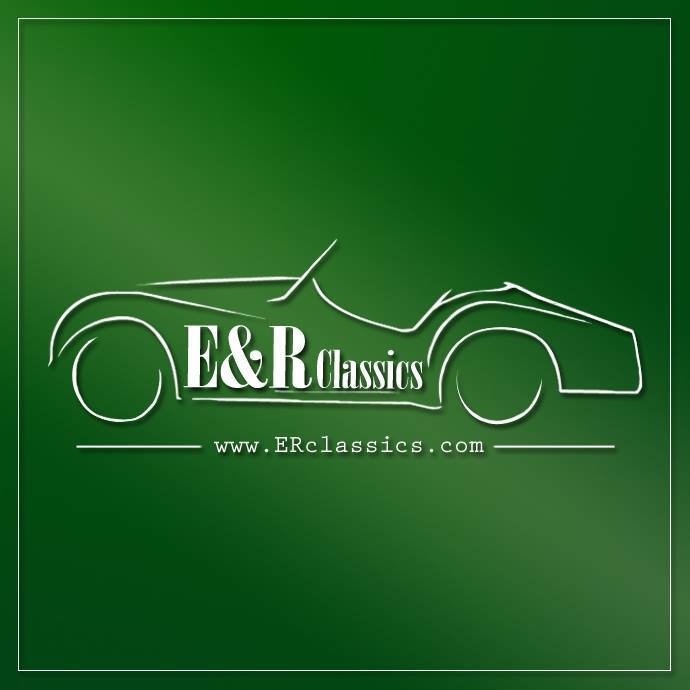 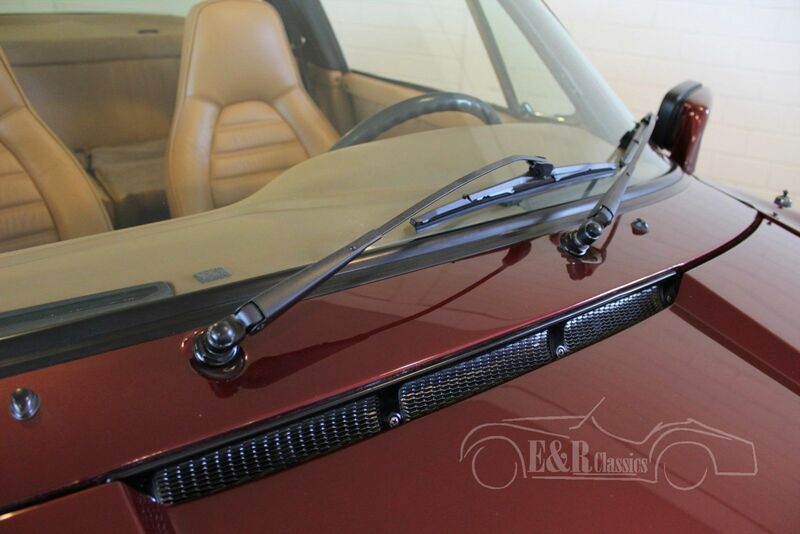 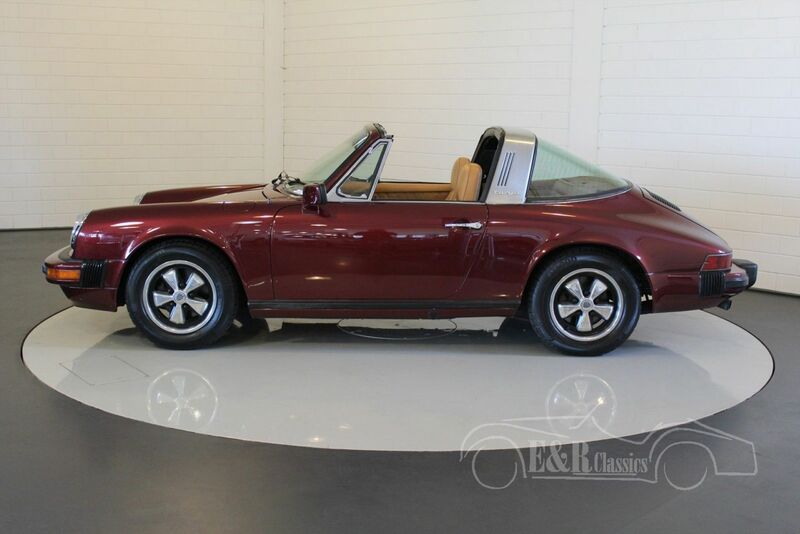 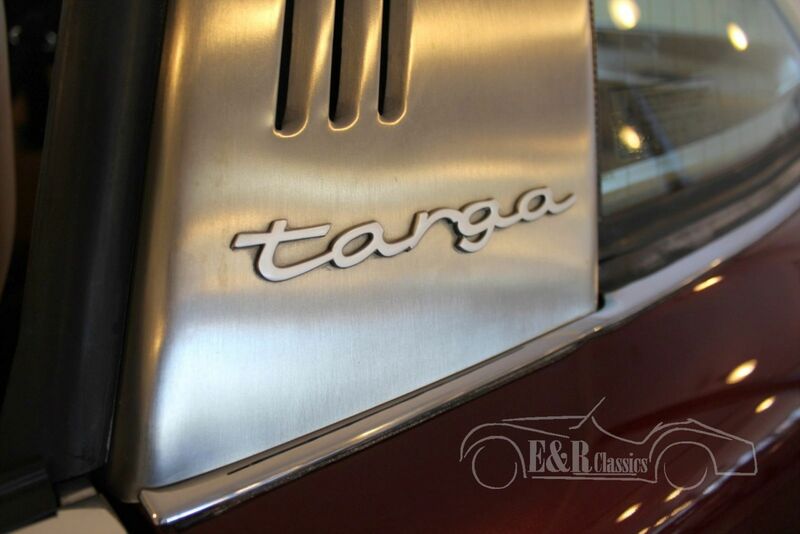 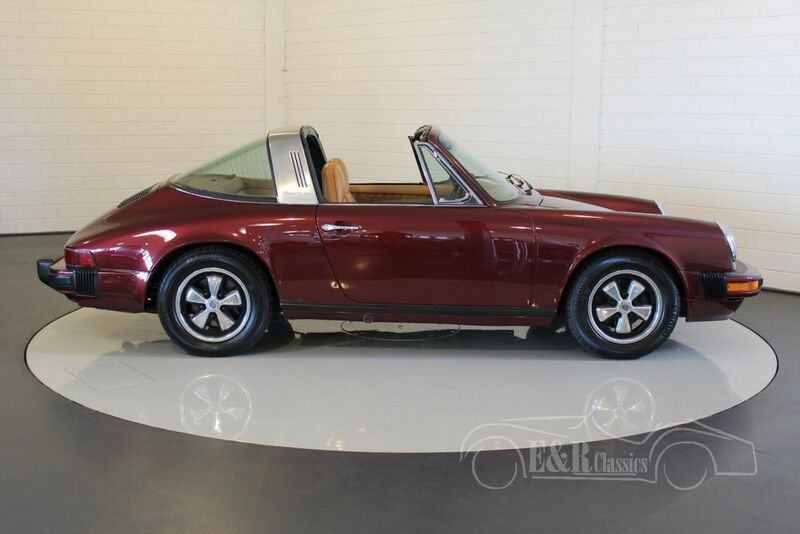 This marvellous 1975 Porsche 911 S Targa was fully restored in Holland. 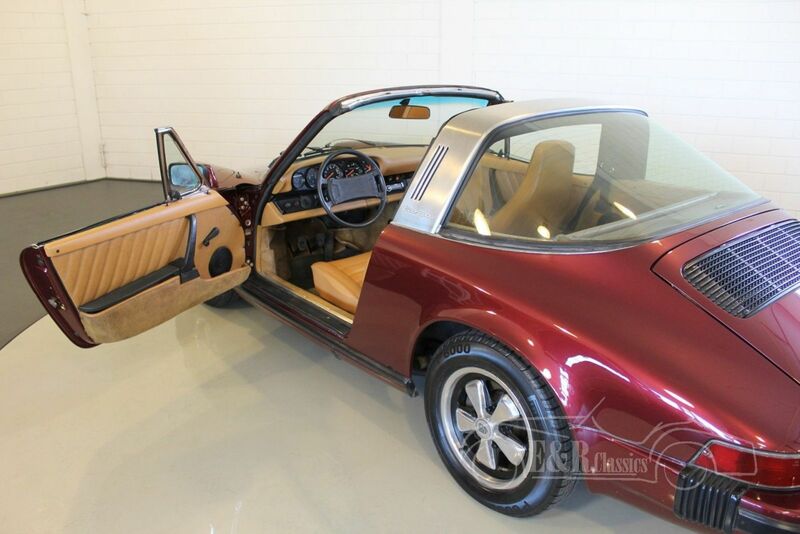 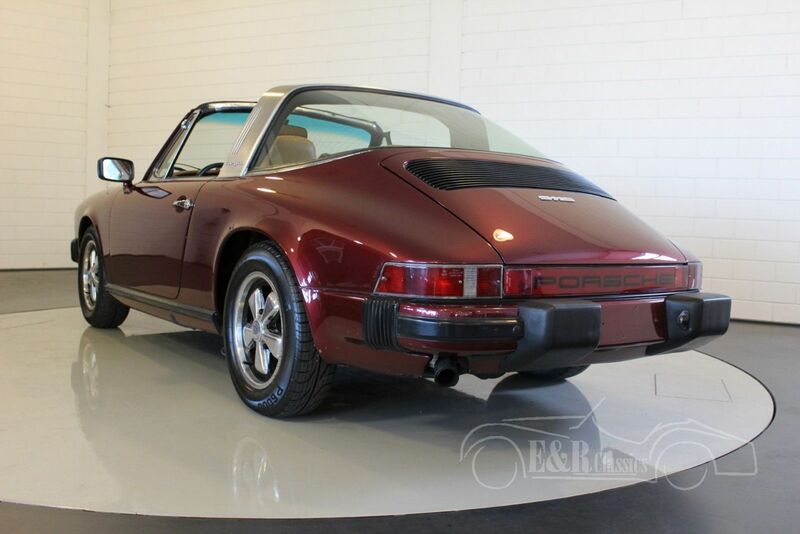 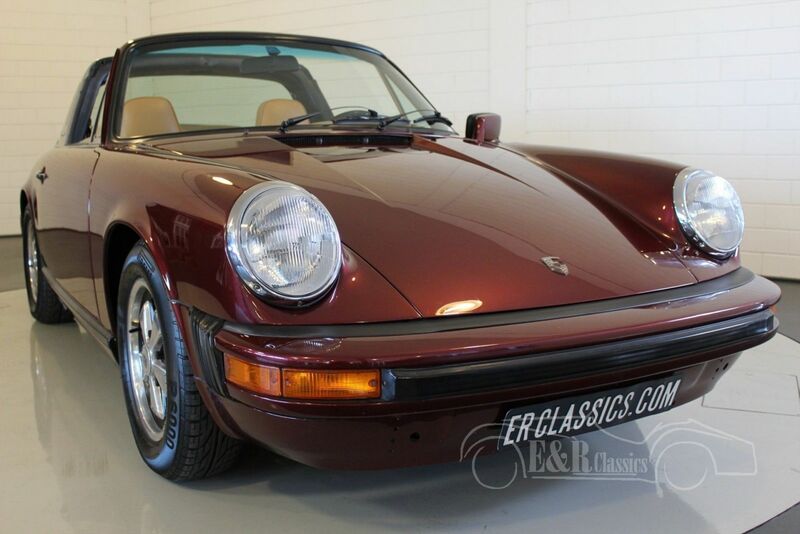 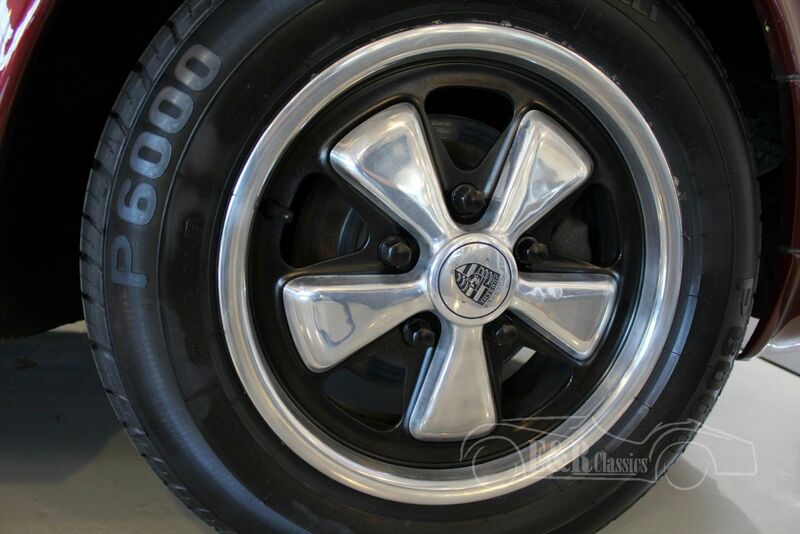 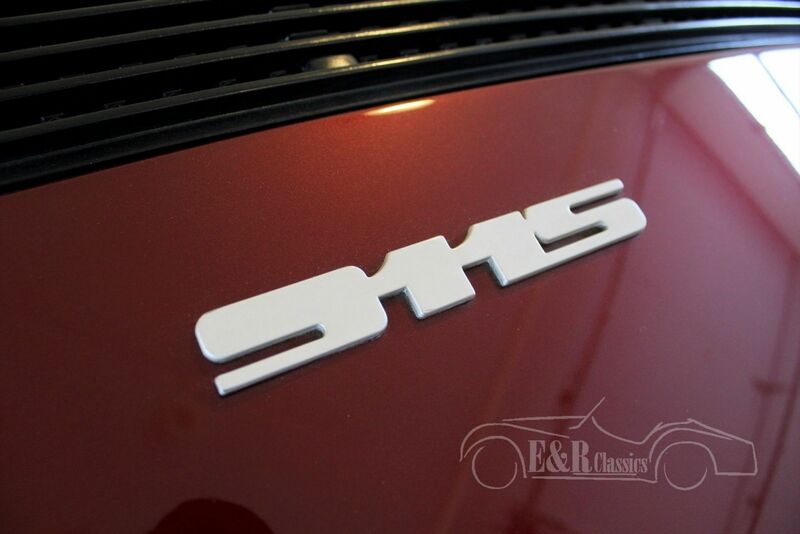 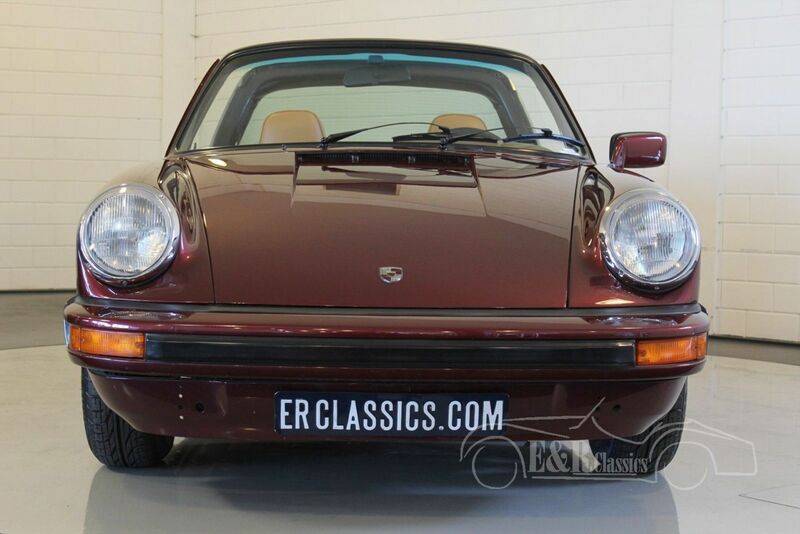 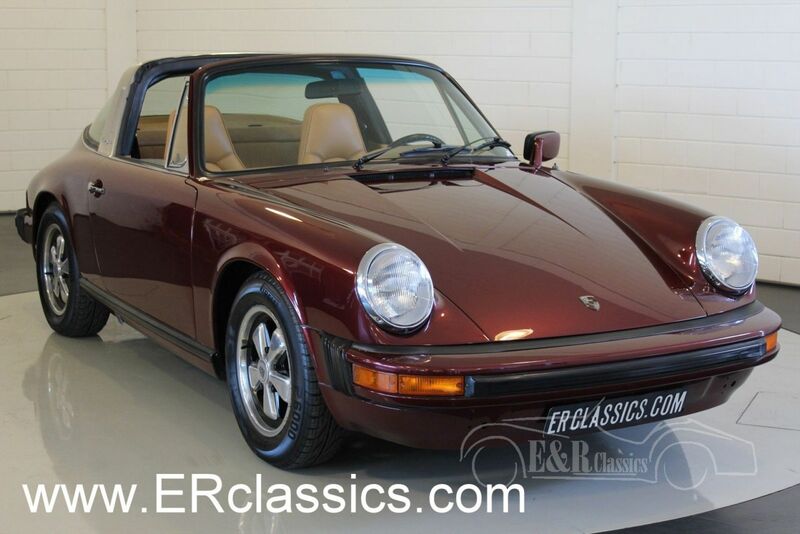 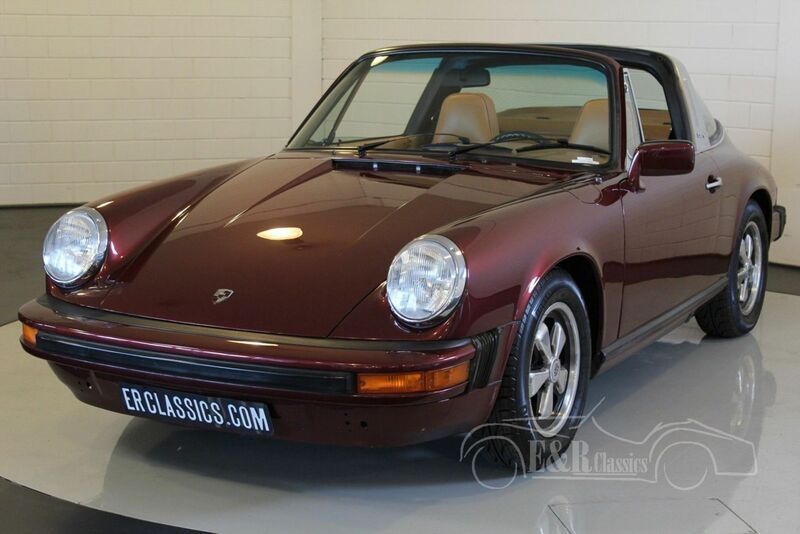 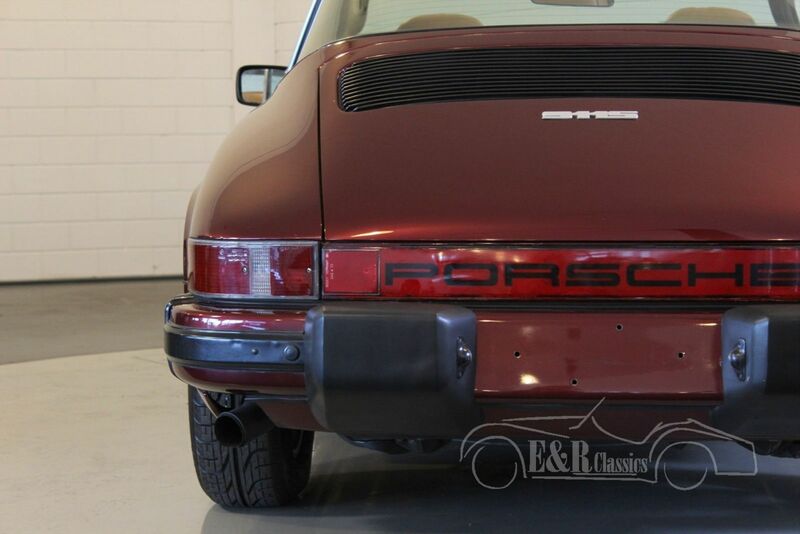 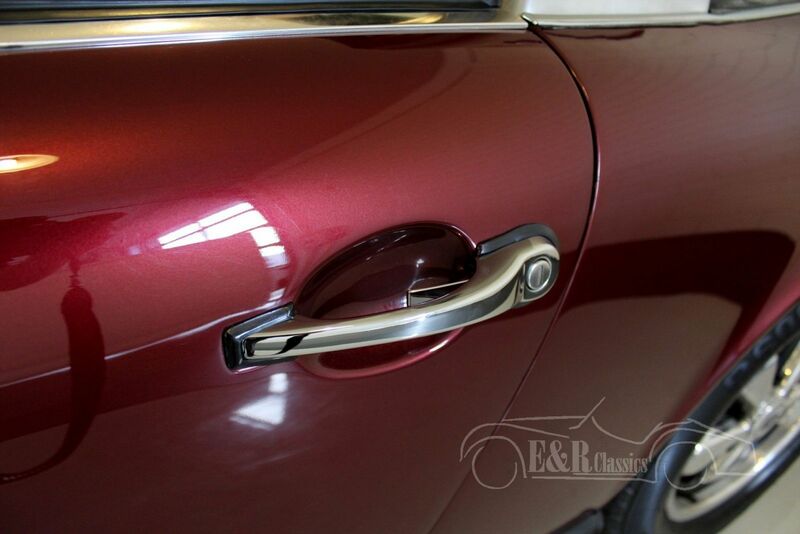 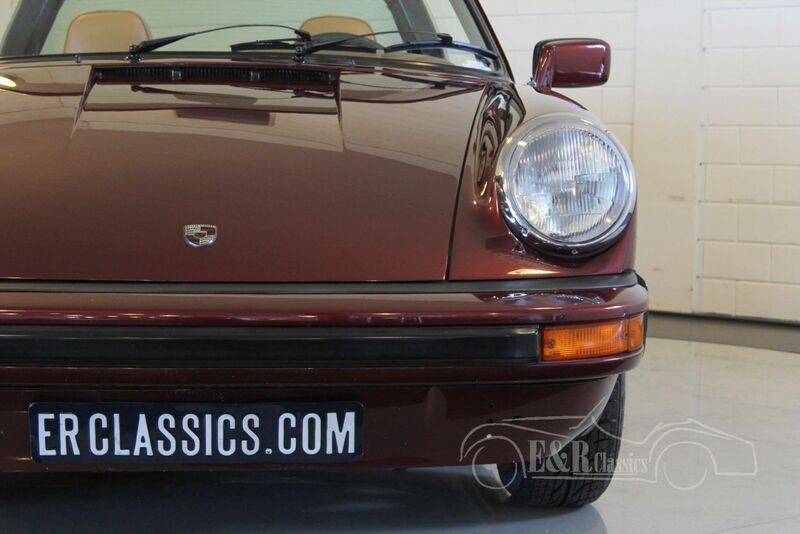 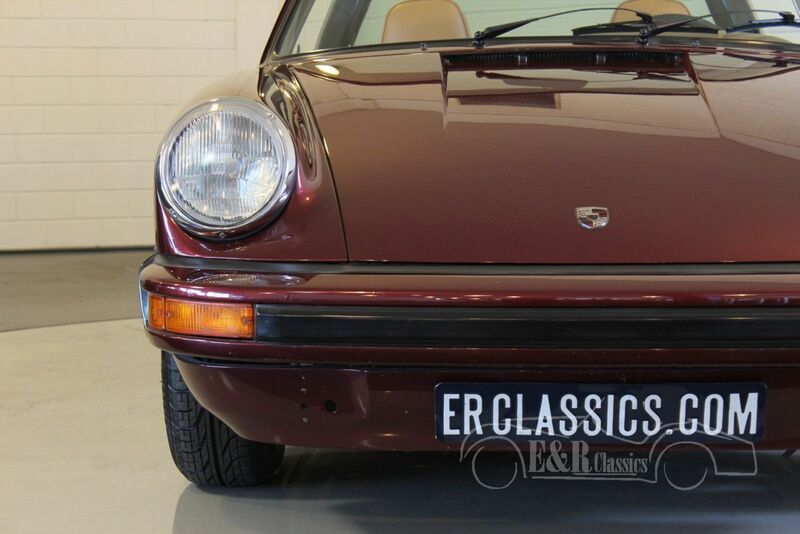 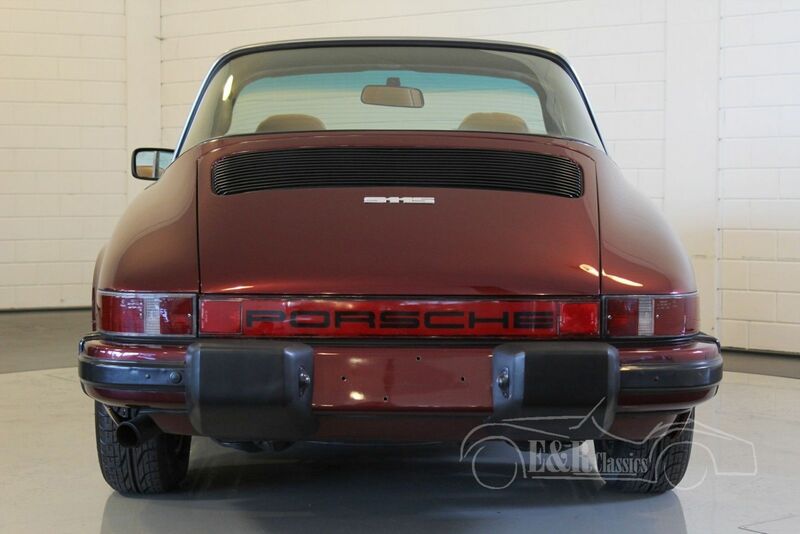 The Porsche has burgundy red paint and Fuchs wheels. 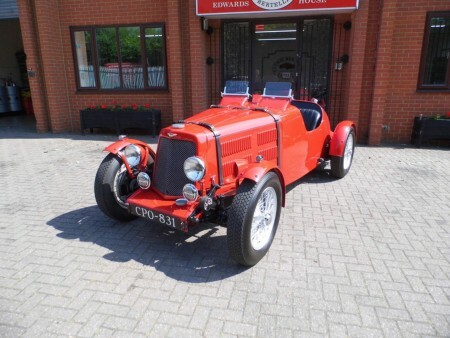 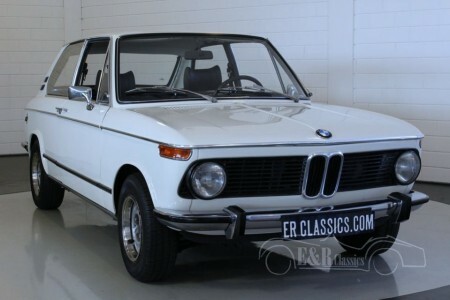 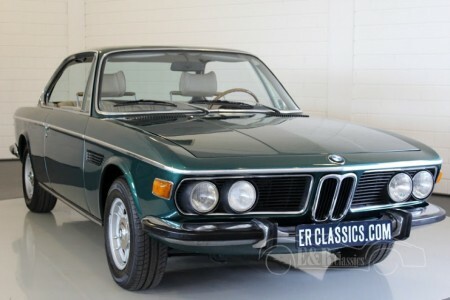 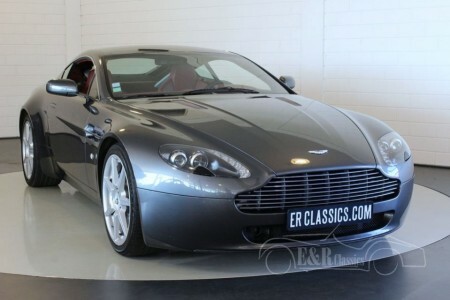 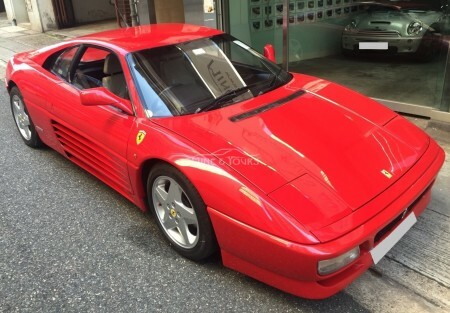 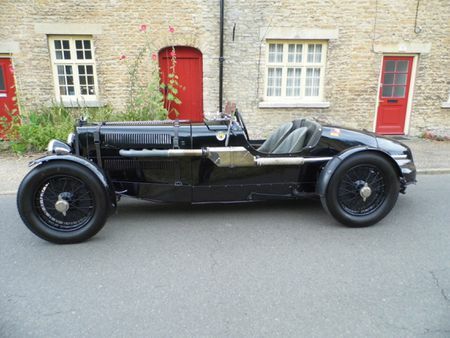 The matching numbers boxer engine is fully revised and drives great. 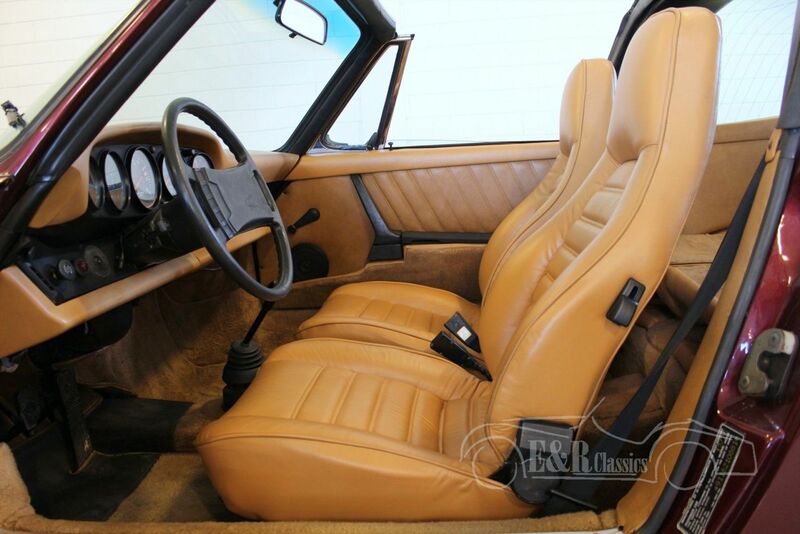 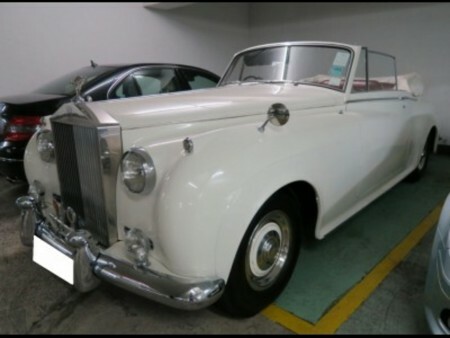 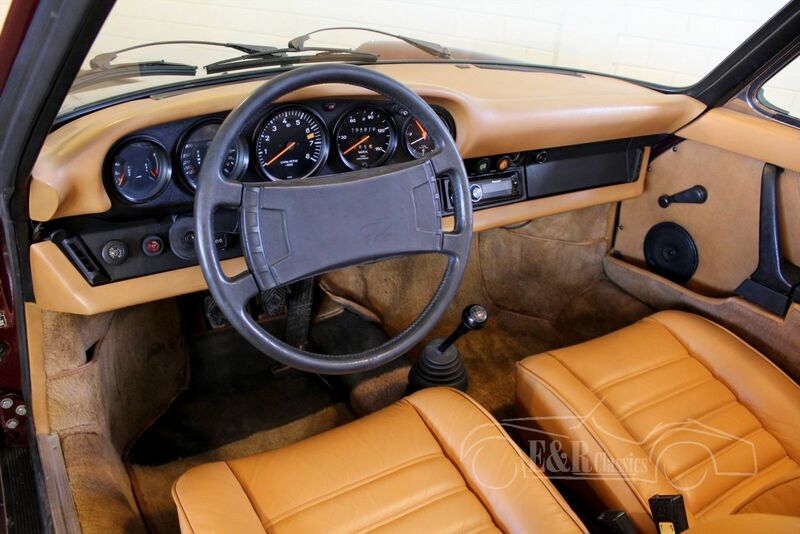 The comfortable interior has beige leather and that makes a great combination with the exterior. 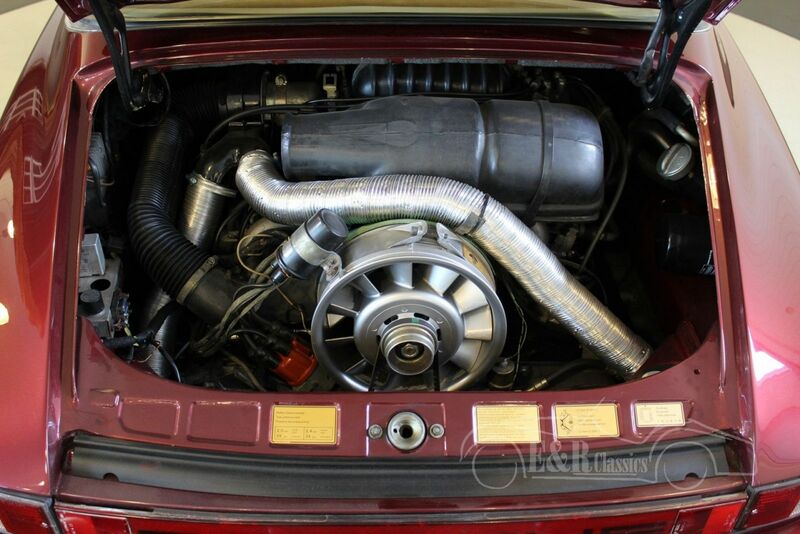 The 'Geburtsurkunde' and the original instruction booklet are present.